Note about this post: I wrote this for the Feb. 2007 issue of the Apalachee Tortoise (Tallahassee, Fla.). Although I’m re-posting this in Sept. 2015, my 2006, ten-day trip to Kabul still haunts me. Things have significantly changed since my visit and I’m not sure if hope still exists. I’ve entertained the idea of returning to Kabul in 2016, 10 years after my initial visit, but based on what I’ve heard, it’s not as stable as when I initially visited. This essay should be read with the fact this is based on my 2006 trip. I’m not in the military nor do I work for the government. I’m an average American citizen believing in an equitable global community. Opportunity led me on a small delegation to learn how women are making change in a post-Taliban society last March. Global Exchange, a human rights organization, coordinated the trip. Upon returning home, I see my world differently and relate it to my Afghanistan experience. Most memories are triggered upon seeing American teenagers and knowing they have optimistic futures. I recall the day visiting a school supported by Afghans4Tomorrow. Excitement was in the air when we reached a classroom. Girls crowded around us to receive their brand new textbooks. Their eyes were bright and smiles wide. This scene would have not played out between 1996 and 2001 while the Taliban were in power. During that time, women were forbidden to work and could not be seen. Girls could not be educated. 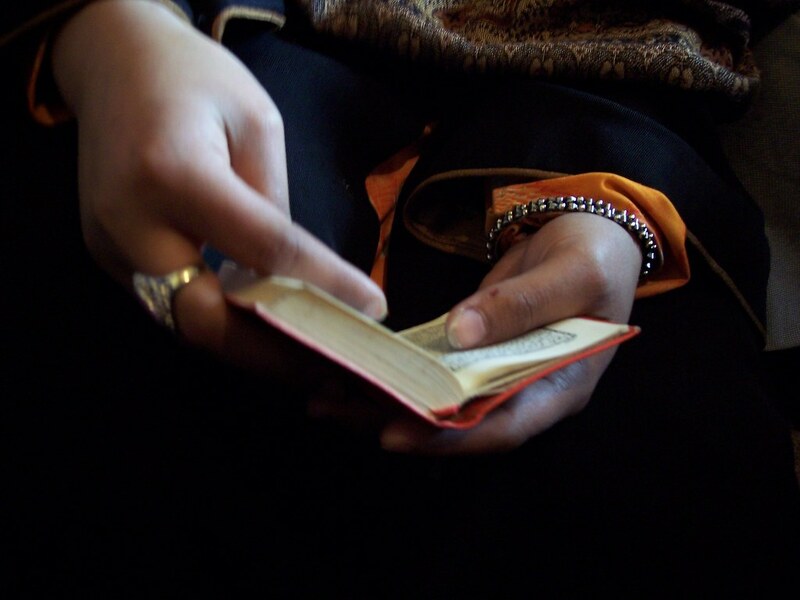 The Taliban mandated women to wear burqas, a large, shapeless covering hiding the entire body. A narrow webbed area provides limited vision. Women were publicly beaten if they exposed any part of their skin, even an ankle. Respecting Islam, the only covering she wore was a head scarf and claims never wearing a burqa. Empowerment evolves from education. I witnessed an example of education’s success at the Oasis Salon, owned by Debbie Rodriguez, an American woman who ended up in Kabul during the U.S.-led war. She and other Westerners founded the Beauty School of Kabul and wrote a book about the experience . The Beauty School is supported by fundraising and donations throughout the world. Each student (women only) attends the school for three months on a full-scholarship. Upon graduation, she receives a kit with the tools she needs to work. Students and graduates train and work at Debbie’s salon. It may seem frivolous to care about hairstyles while the wore-torn country is struggling to survive, but a hairdresser makes cash gratuities. Her husband does not know how much money she is earning. As a result, husbands have learned if they want the money, they need to respect their wives. 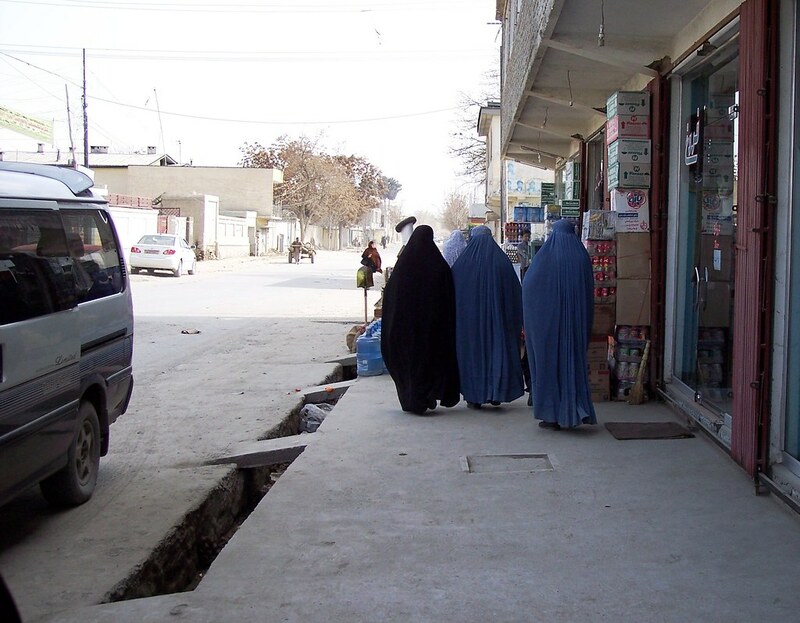 The Taliban are no longer in power and women are no longer required by law to wear a burqa, yet, Kabul’s dusty streets are dotted with blue, flowing burqas. A memento of my trip is a used burqa. I hope it belonged to a woman who was confident to live without it, akin to the women of the 1960s burning their bras. I ask, will you forget?